THE BORO DJs SHOW: EWF On Deck. – Radio for the People, by the People. THE BORO DJs SHOW: EWF On Deck. Saturday is here, and we aim to please. The Boro brings the sounds for your Saturday night ride. 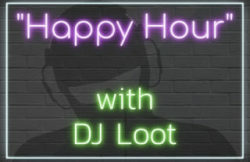 With new and old joints in the first hour. The second brings in The Sucker-Free Sector, hosted by Slow Flow with his observations and crazy banter. We also have in the second hour our segment called “The Digger’s Block”(formally In The Cut) focusing on the super group Earth, Wind & Fire. 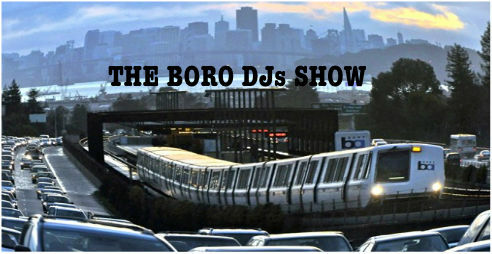 So join the crew of the Boro this eve @6pm(pst) in studio 2B for your soundtrack of the night.